DISTRICT farmers are finding out how they can save thousands of dollars by monitoring soil pH levels. 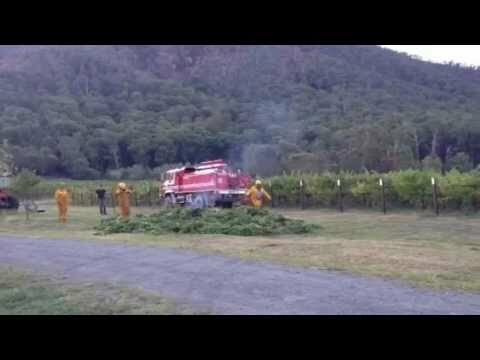 With lime on the ground costing from $90-$110 per hectare, farmers are jumping at the chance to cut their lime usage on parcels of land that don’t need it. To find out how, about 25 landholders attended a pH mapping forum in Boorhaman last week following the surveying and mapping of a local 300ha property. The pH readings for the Boorhaman case were taken on a per hectare basis to identify the different management zones. Monitoring consists of establishing the pH levels across certain parts of a property to determine how much lime needs to be used to produce premium crops. North East Catchment Management Authority (NECMA) project coordinator Dale Stringer said they received money to undertake works to promote soil health. “Soil pH is a topic that has come up with landholders on how they can improve their production,” he said. 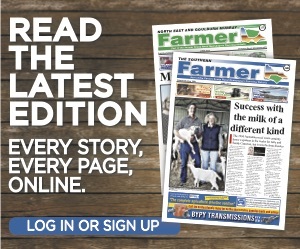 More farming news and stories can be read in the September, 2015 print edition of North East & Goulburn-Murray Farmer or click here to access digital editions.